How to find the right board poartal for you. Why should a board of directors make do with inferior technology? Why should our private and public-sector leaders be wed to providers whose business models hamper their ability to deliver a truly useful user experience? The truth is, your board cannot afford it. 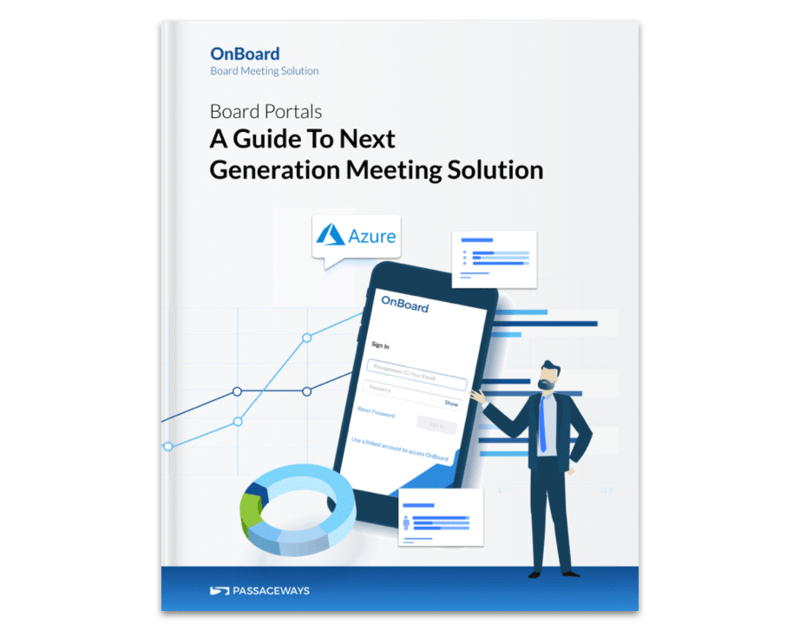 We explore what to look for in a board portal provider, how board portals evolved over the generations from the PC-centric to the cloud and mobile, and finally, what emerging technologies cloud-first board portals are primed to incorporate.